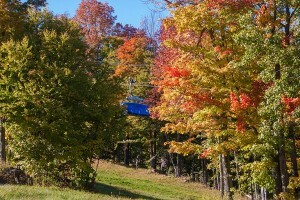 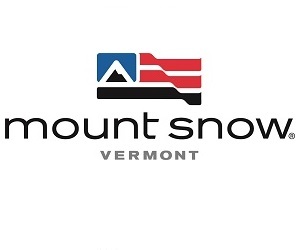 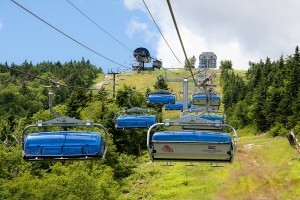 Take a scenic ride on the Bluebird Express to the summit of Mount Snow. 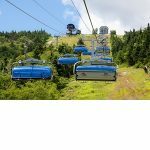 The Bluebird Express is open select days from June through October, providing ideal viewing of the Green Mountains at their greenest as well as famous Vermont fall foliage. 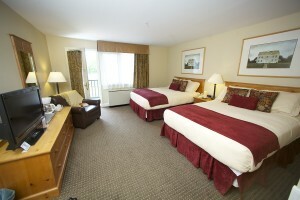 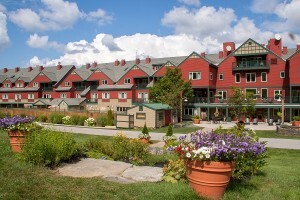 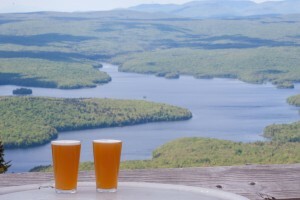 Take in the beautiful surrounding views with highlights including Somerset Reservoir, Mount Monadnock, and sometimes even Mount Washington. 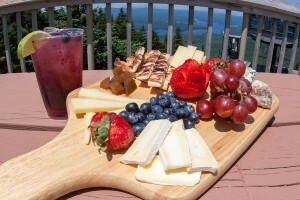 Head into the summit restaurant, The Bullwheel, for lunch and a brew and enjoy live music on the deck on Saturday afternoons.